The tobacco industry recognizes that hemp is low hanging fruit, where farmers can earn 10-20x the value of their current crop. The timing is also perfect for the Tobacco industry where mega farms have consolidated the industry. In 1980 there were 180,000 tobacco farms, now we only have 10,000. This creates economies of scale due to well developed infrastructure for planting, harvesting, drying and transportation. Also, demand for cigarettes is falling and the all important 2018 Farm Bill has opened the doors for these farmers to enter the hemp industry. So how are Mega Farms looking at the market? They are starting their R&D projects to ensure they have good understanding of the crop, the growing conditions, the regulatory environment (which is still unfolding), and the associated risks with a new industry. Smaller farms can take more risks because they can move with speed and agility. Mega farms have a board of directors, and shareholders to convince that this is the right move, and there needs to be a level of confidence in the venture to jump in both feet. Look at what happened in Idaho, where a truck driver was arrested for transporting agricultural hemp that was deemed Marijuana. He posted the 100k bail, but is looking at 5 years + in prison depending on how the case settles. This magnitude of uncertainty is unattractive for large ag. Expect mega farms to have crops in the ground this year, directly or via partner businesses, as they wait for more clarity from the federal government. I believe that the mass entry of mega farms will start in 2020, and will crash prices for hemp. My belief is that a few farms will produce the entire US consumption of CBD at a cost that is unsustainable for the mom and pop industry that we hold so dear. 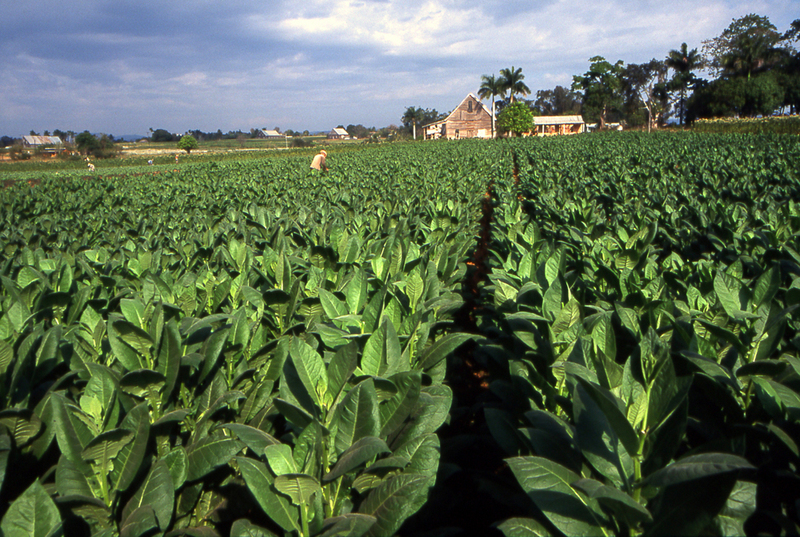 The Tobacco industry is producing 650,000 acres at $2.00 / lb, can your farm compete with that pricing structure? There is a tsunami of biomass that will arrive in the USA in the next 36 months. Until then, small and medium sized farmer stand to make great profits. The extractors and processors will benefit greatly from the crash in biomass prices, and retailers will also profit. Consider shifting your business further down the supply chain, close to the consumer as mega farmers decimate what was once a profitable venture. CBD – What is it? And is it Legal?